This AMG C43 has a 3.0L V6 Bi-Turbo Engine that produces 287kW of power and 475Nm of torque, coupled with the 9G-TRONIC 9 speed transmission and its 4MATIC all-wheel drive system, it will acceleration from 0 to 100km/h in 4.7 seconds. 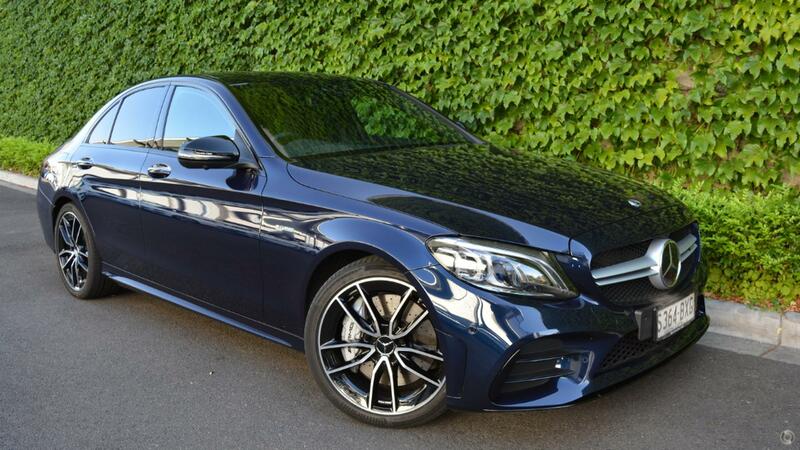 The AMG C43 comes standard with Panoramic sliding roof, MULTIBEAM LED Intelligent Light System, Head-up Display, Driver Assistance Package Plus with Active Distance Assist and KEYLESS-GO. This particular vehicle has been optioned with the AMG Performance Exhaust system. We would encourage you if you are interested in this vehicle, that you come visit us or contact Adelaide's only AMG Performance Centre. Our friendly, award-winning team would love to help you - we can bring this vehicle to your home or office for added convenience too. Interstate delivery available, or come and see us just out of Adelaide's CBD! Experience the finest in automotive engineering and enquire today. NOTE - Advertised price not in conjunction with any other offer.